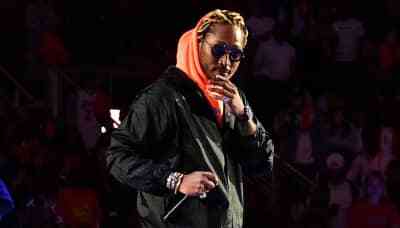 Future has released a run of merch coinciding with his upcoming album The WIZRD. 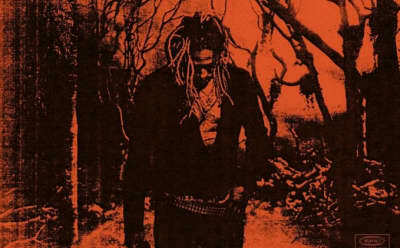 Future offers the second cut from his new album. 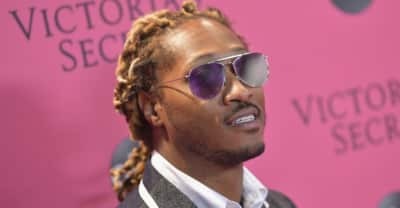 Watch a trailer for Future's new documentary about his new album THE WIZRD. 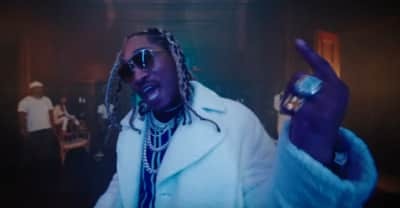 The music video for Future's new single "Crushed Up" is here, along with the release date for the rapper's new album. 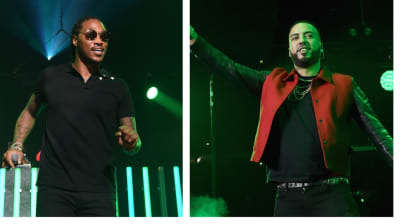 Future has dropped out of a 2019 European tour with Nicki Minaj with Juice WRLD taking his place. 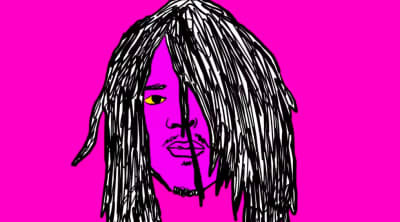 Young Nudy shared a remix to "Zone 6" featuring Future and 6LACK. 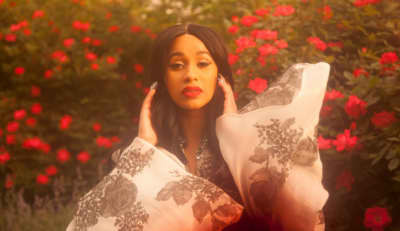 Here are the best new rap songs of the week featuring Cardi B, Future & Juice WRLD, Valee & Matt Ox, Polo G, Coi Leray, and more. 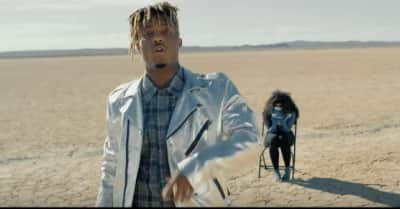 Watch the Cole Bennett-directed visuals for Juice WRLD and Future's WRLD On Drugs song. 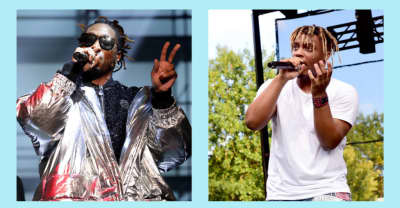 Listen to Future and Juice WRLD's collaborative album WRLD on Drugs, featuring Nicki Minaj, Lil Wayne, and Young Thug. 6LACK and Future take it back to ATL's Zone 6 in their latest clip.